There are things in life that you need to fight for it, you know, like love. And if you’re a big fan of Chanel (or completely obsessed with it), it’s also love, but in a different way. Chanel love. And some people might find this ridiculous and perhaps it is. 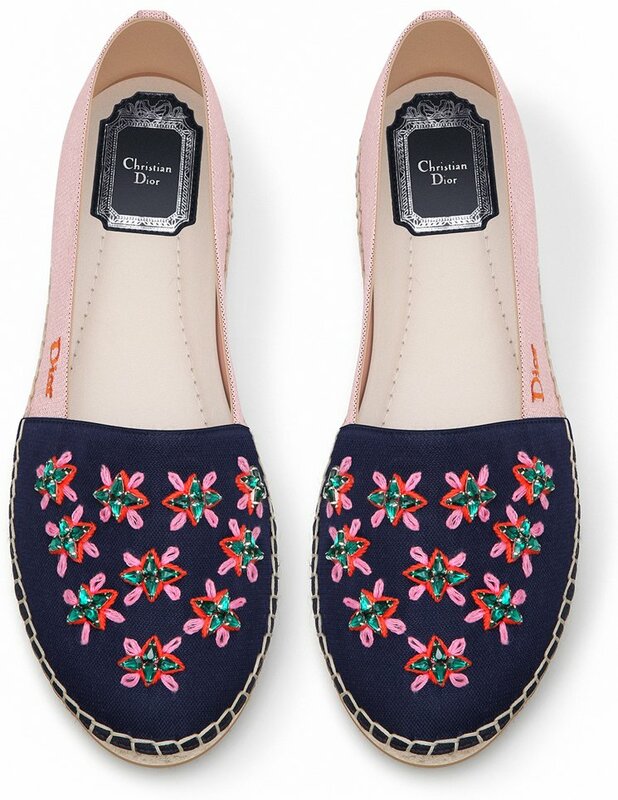 But when you want to buy the Chanel Espadrilles (and that’s all you want for 2016 and nothing more), you have the cash and the buying-decision-already made, and then gets told that they’re sold-out again, again and again, it’s kinda frustrating. 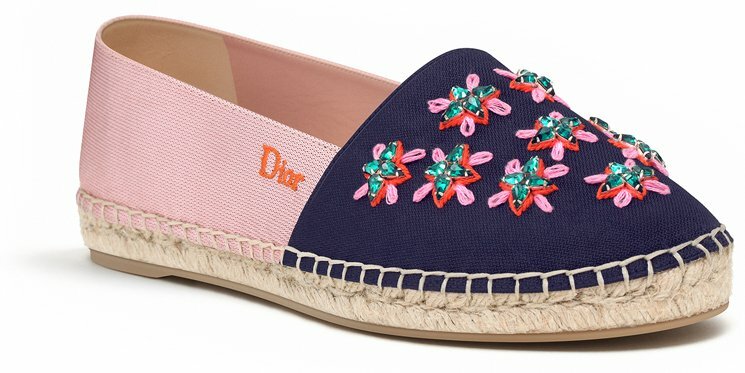 But here’s the good news – for as far as the Chanel Espadrilles became hot, they’ve been reintroduced season after season. So what does this mean? That you will have a chance to get a pair yourself. But you need to get prepared; you need to be first to walk into the store when the new collection is released. And it’s only better because you will PLENTY of choices (especially colors) to choose.